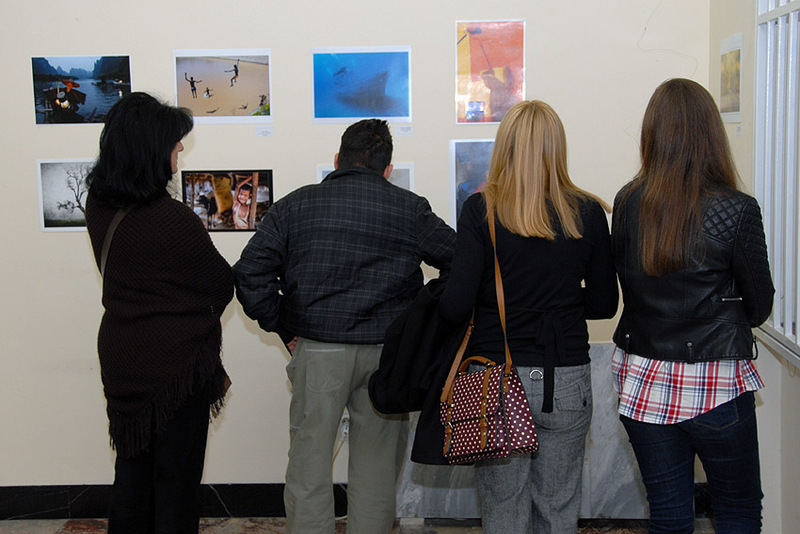 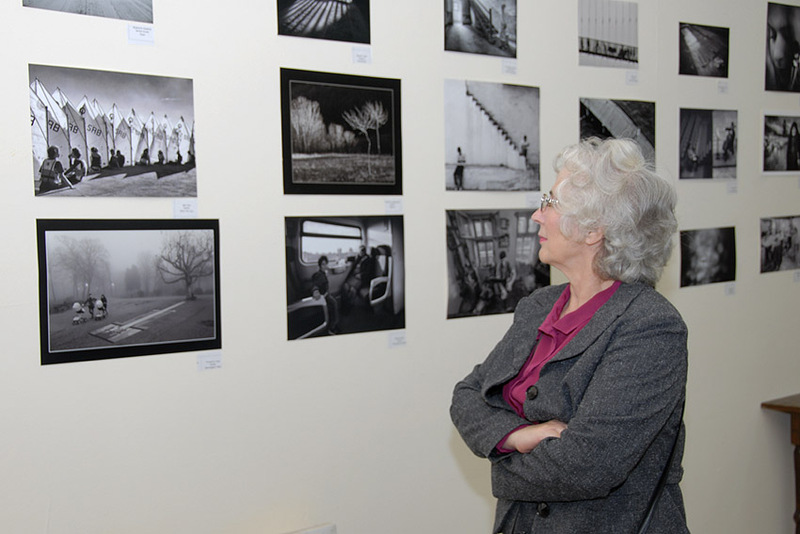 2nd International Photo Exhibition Singidunum 2016, organized by the Association of Serbia PHOTO, was opened on 29 March 2016 in the Special Gallery of main Railway Station in Belgrade, Serbia. 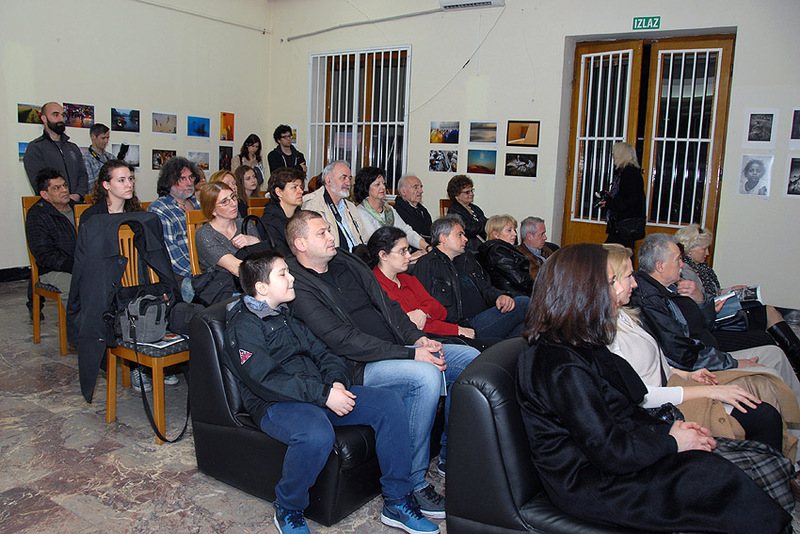 Visitors had the opportunity to see all accepted and 50 winning photographs as well, and to attend the digital projection of the received works. 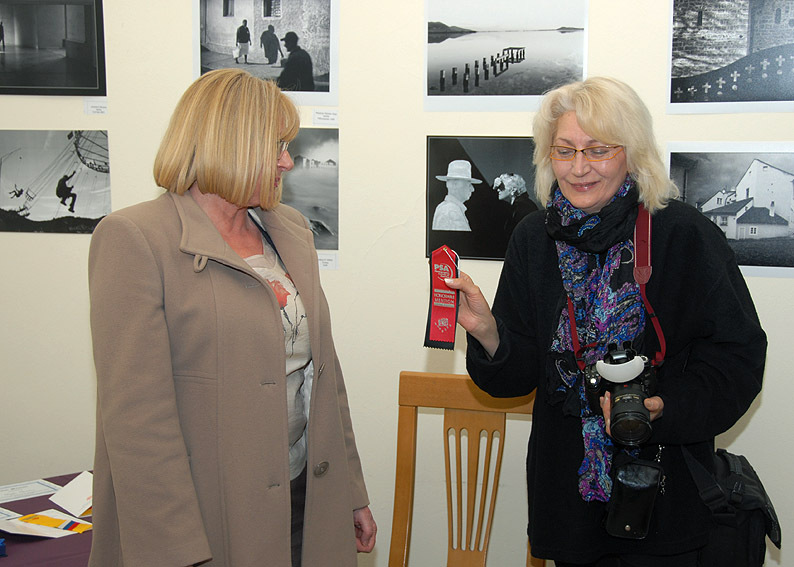 In this competition received the 4304 photos of 304 authors from 55 countries worldwide. 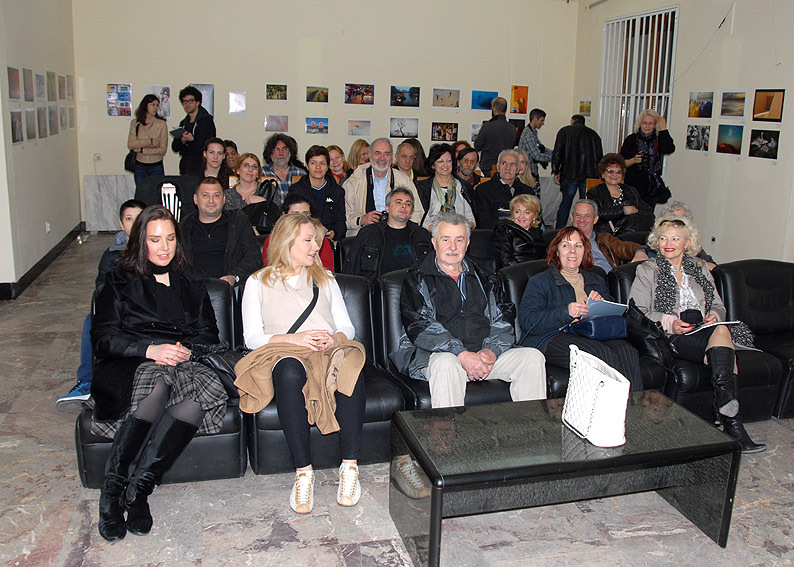 Jury for the 2nd International Salon Singidunum 2016 was: Mr. Branislav Strugar, MF FSS; ULUPUDS; Mr. Aleksandar Kelić, MF FSS; ULUPUDS and Dr. Nenad Nikolic, F1 FSS; AFIAP. 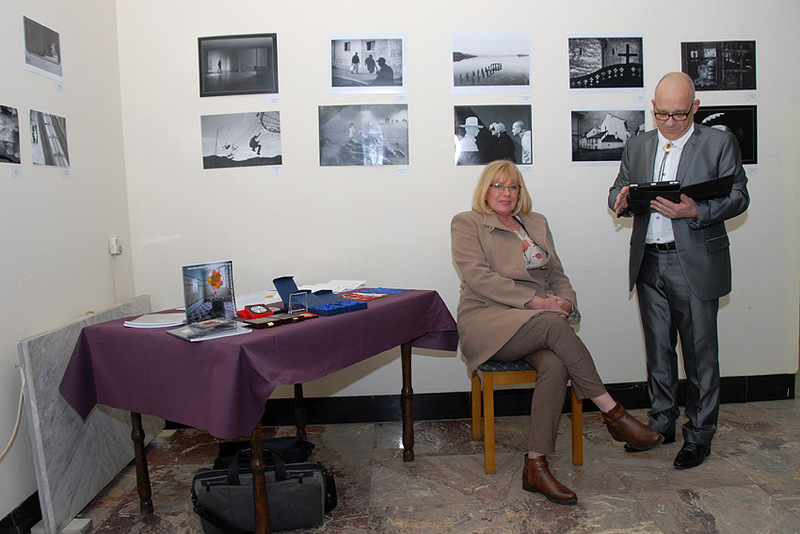 Delegate of Photo Association of Serbia in this exhibition was Božidar Vitas, KMF FSS; AFIAP. 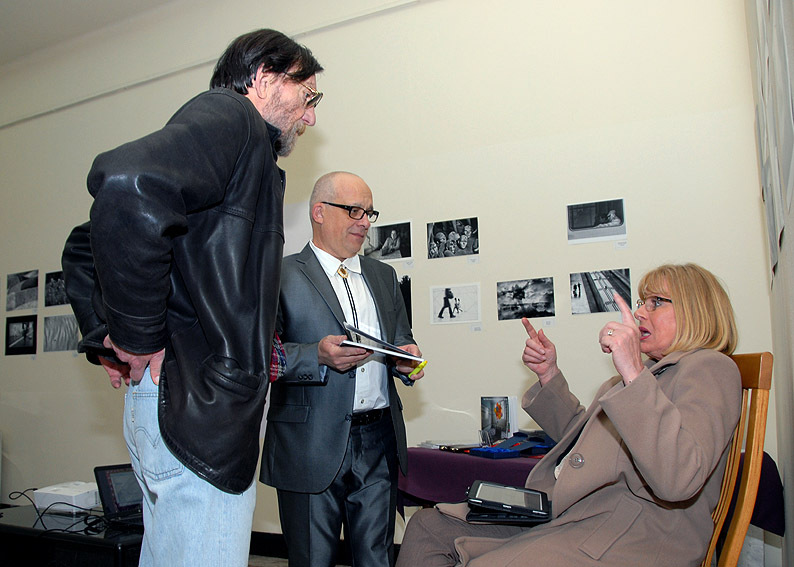 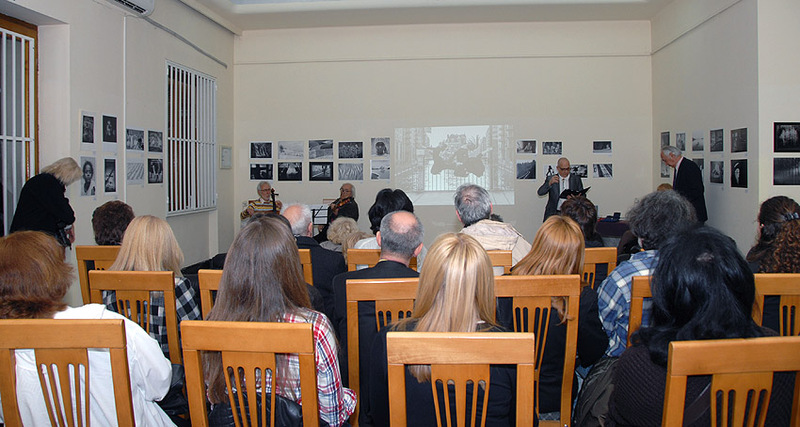 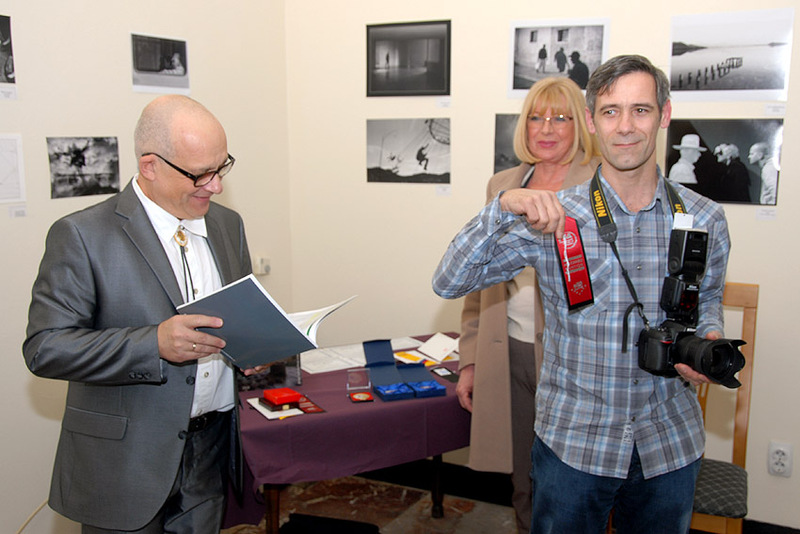 Awards to the winners was presented by Professor Ljiljana Vrzic, a member of Serbia PHOTO Association. 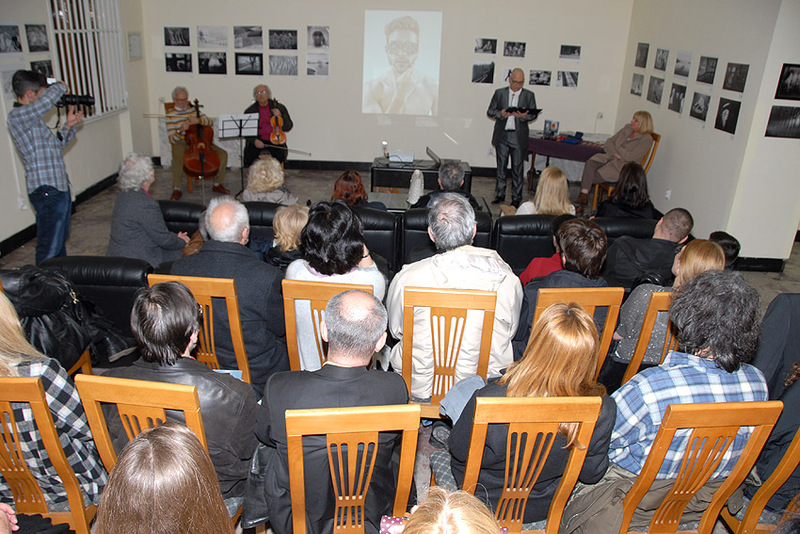 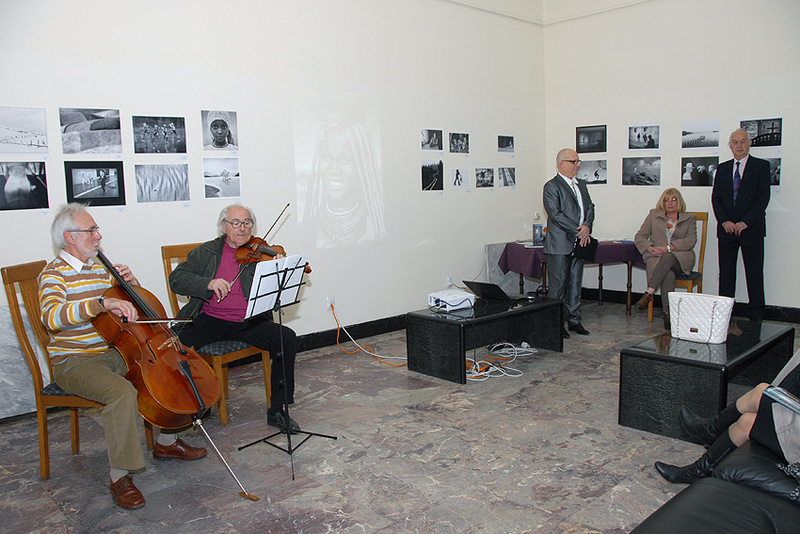 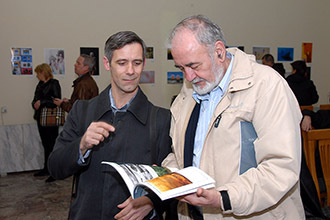 In the opening part of the exhibition, played a musical ensemble “Romance”: Professor Živojin Velimirović, violin and Professor Ladislav Mezei, cello.